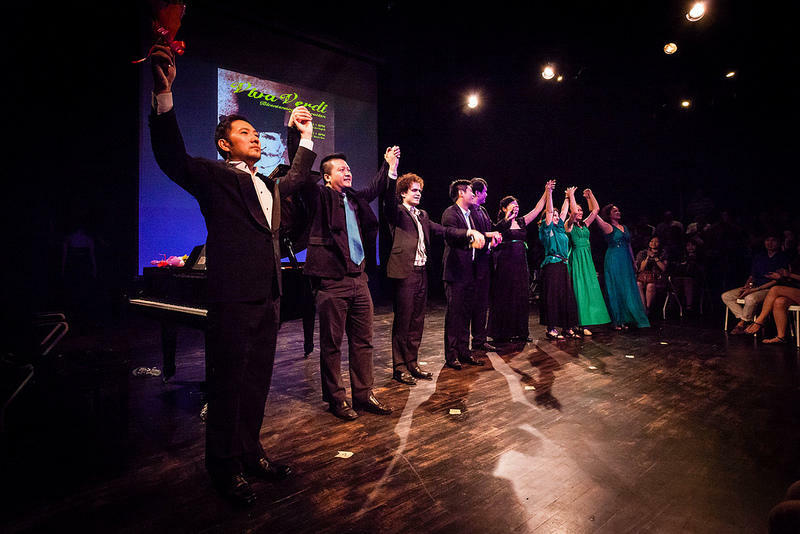 The Eat, Sing & Travel People is proud to present, “Viva Verdi Bicentenary Celebration Concert” on 26th and 27th April at Black Box, MAP @ Publika at 8:00PM. Giuseppe Verdi (1813-1901), one of the most prolific and influential of Italian composers in the 19th century, best remembered for his operas and requiem. His works are among the most performed in the opera houses around the world. Some of his famous operas are Aida, La traviata, Rigoletto, La forza del destino, Un ballo in maschera, Nabucco with memorable tunes such as Brindisi, La donna e mobile, Va pensiero and many more. 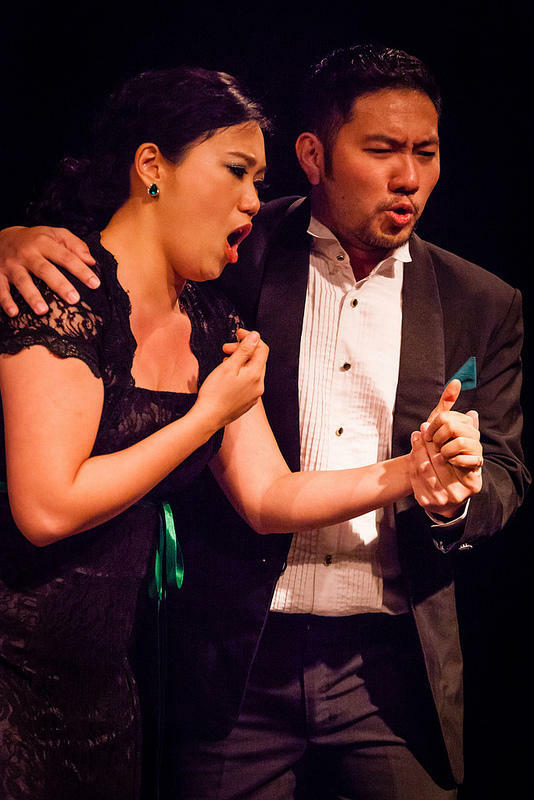 The concert features Verdi’s most popular arias, opera scenes and choruses performed by our best local talents – Ang Mei Foong, soprano; Jane Soong, soprano; Tan Khar Gee, soprano; Kee Loi Seng, tenor; Yap Jin Hin, tenor and Mak Chi Hoe, bass-baritone; accompanied by Maestro Florian Caroubi on piano and the EST Opera Chorus together with children from the Opera for Kids workshop. 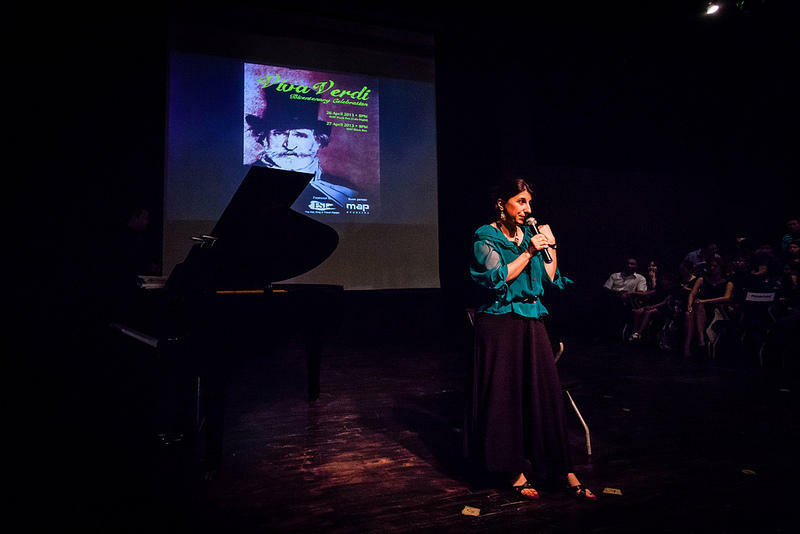 According to executive producer, Danny Chen and artistic director, Dr. Michela Bertagnolli Febvre, it will not only be a concert of great music and singing in celebration of Verdi’s bicentenary but a performance of theatre, multi-media and film to change the perception and enhance the appreciation for opera music in Malaysia. In conjunction with its first anniversary, The Eat, Sing & Travel People also hosted a joint cocktail reception with the Goethe Institute on 26th of April at the White Box, MAP @ Publika from 7:00PM.